Everyone has one director or creative person that they wish were their parent. Just because they’re awesome, you love the worlds they create, and you want to be there and see what’s going on in their head. For me, that creative person is Guillermo del Toro. 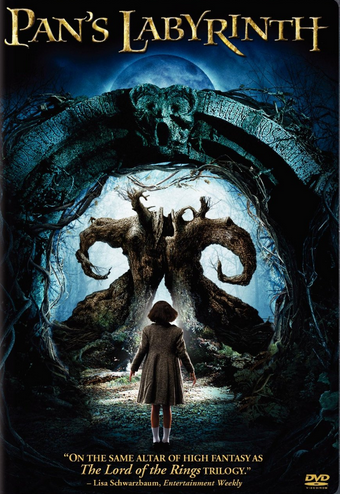 That being said, it took me until now to see Pan’s Labyrinth. It was one movie in the vast pantheon of movies that college students in the Pacific Northwest obsess over. Like to the point where you don’t want to see it because you don’t want to conform to the crowd raving about it all the livelong day. So I avoided it, like the bitter nonconformist I am. But the joke’s on me, because less than a decade later I have become part of that giggling Pan’s Labyrinth fan base. The gist: Ofelia and her mom have come to live on a compound in the middle of the woods in Spain. They’re city folks, but Ofelia is intrigued by the deep woods around her. Within them is an abandoned labyrinth, wherein Ofelia comes upon a faun. This is where some of the translation from Spanish is a little lost; the literal translation from the Spanish title is “The Faun’s Labyrinth.” To me, it’s a much more appropriate title because the faun is the first big-and-creepy supernatural thing Ofelia interacts with. 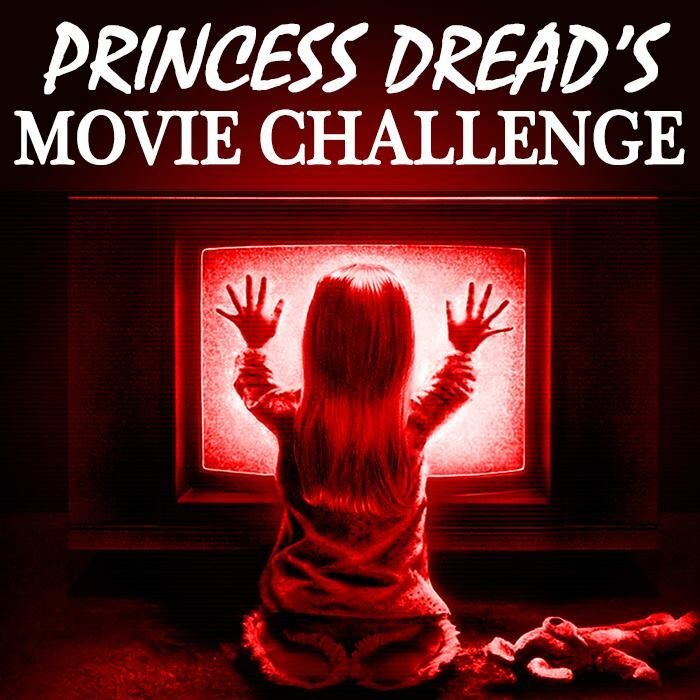 He tells her that she is the lost princess of the underworld, and to go back home she must complete three difficult tasks. Delighted, Ofelia agrees to complete them. But all the while, her adopted father turns out to be a crazy pro-Franco sadist. There is danger everywhere. What I “learned”: Seriously, why aren’t fairy tale movies more violent? I get that this movie is “for anyone,” but it’s clearly geared toward adults. I get that we don’t want kids to be scared of things or be scared for life and all that jazz. But if we’re making movies about fairy tales starring children, what’s the point if we give it an R rating? What good is it to make fairy tale movies that children can’t even see? It feels ridiculous. I’m encouraging my kid to see this whenever they turn ten. I’m a horror fan, they’ll probably already be scarred for life. See this movie if you like: Movies like Moulin Rouge! and The Last Circus that know when to insert just the right amount of fantasy amid a realistic setting. The first fairy Ofelia sees takes the form of a walking stick, which we can all imagine looking weird as all get out to a young child who believes in fairies. Ditto with an abandoned labyrinth. This film plays so effectively with the boundaries between imaginary and true to life, and the genius lies in that perfect middle line. Avoid this movie if: Your big trigger is children being in danger. There are a few moments where you fear for Ofelia’s life in a real way. She has to do tasks that include incredibly frightening monsters. Not to mention the very real soldiers and drama going on in the real world. So if kiddos being threatened with death is a real fear of yours, you may want to skip with one. Even plants that distantly resemble children aren’t safe. You’ll have a bad time.